The food, the parties, the beaches and the culture. Puerto Vallarta is one of Mexico’s most enchanting coastal destinations, and with its palm-fringed beaches, exotic flavors, party vibes and traditional culture, there truly is something for everyone. No matter what type of traveller you are, there's a reason you should experience Puerto Vallarta. 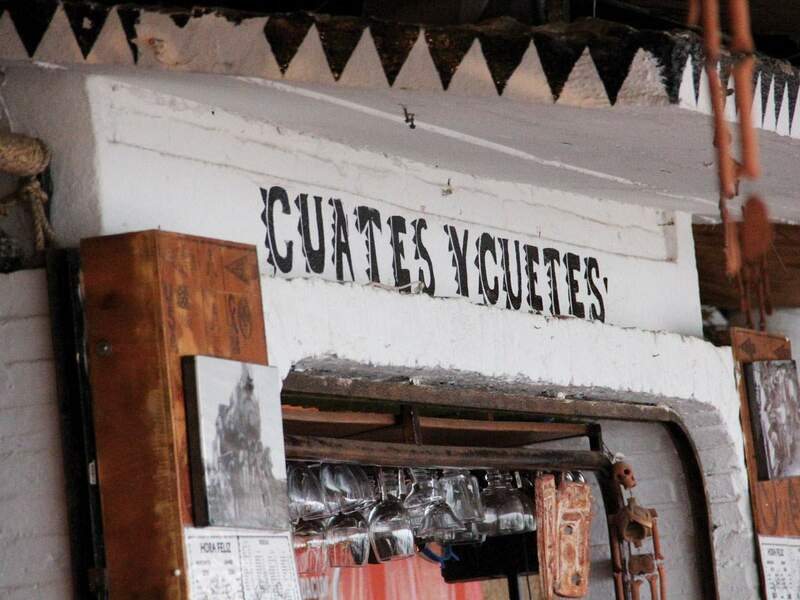 If you’re looking for vibrant vibes, maybe skip Señor Frog’s and instead head for the beachside Cuates y Cuetes. This charming restaurant by the bustling Los Muertos Pier is loved for its fresh seafood and authentic local cuisine. Try the Mexican sampler (think tacos, beans, guacamole and enchiladas) and soak up a spectacular golden sunset while enjoying a margarita at happy hour. For an elegant night on the town, head to the chic Café des Artistes and feast on French cuisine infused with Mexican flavors. We recommend the adobado (broiled octopus). Or, if you can’t decide, sample a bit of everything with the tasting menu. For food on the go, take a tasty stroll along the Malecon, the popular seaside boardwalk, which is filled with mouth watering street food. 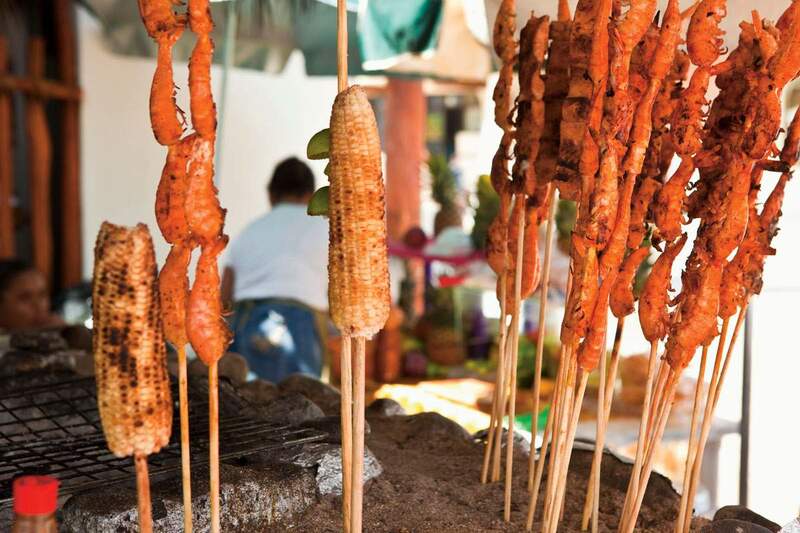 Try the pescado embarazado (lime-marinated fish) or shrimp grilled over hot coals served with Salsa Huichol. The Malecon is not just for foodies but also has serious fiesta vibes. Zoo Bar is famed for wild foam parties or if you prefer to stay dry and soapless, nearby La Vaquita is a great quirky spot. La Bodeguita del Medio brings the sizzle of Havana to Puerto Vallarta so you can sway to the sultry strains of salsa from the Cuban house band while sipping on a signature mojito. 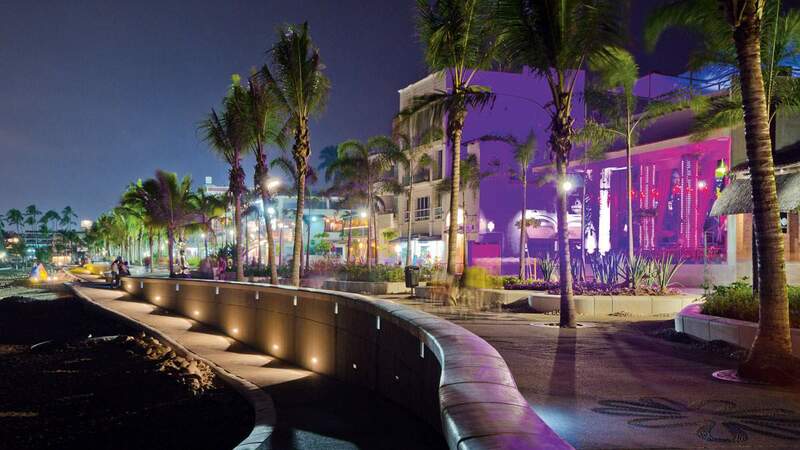 There are also plenty of gay bars and clubs in LGBTQ-friendly Puerto Vallarta. Paco’s Ranch in Old Vallarta is a popular spot known for outrageous drag shows, wild antics and lots of glitter. Another crowd favourite for tourists and locals alike is CC Slaughter, with renowned DJs, a martini lounge and nightly feature cocktails—Beergarita anyone? 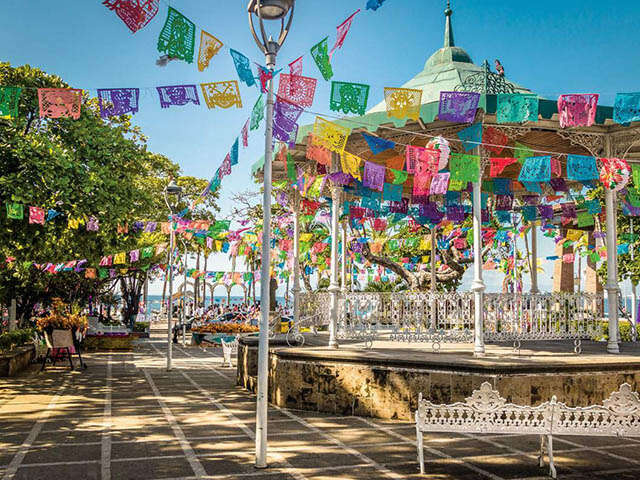 If you're a culture lover, head to Old Vallarta for a captivating collection of colonial architecture and charming shops selling Mexican arts and crafts. In the Romantic Zone of Old Vallarta, you can meet the owners of Lucy’s CuCu Cabaña, who travel all over Mexico hunting for unique folk art for their shop. Pick up Oaxacan textiles at Ponciana, traditional masks at Galeria Olinala, and locally crafted tequila glasses at Mundo de Cristal. On Wednesday evenings in the winter and spring seasons, you can try the popular ArtWalk, a self-guided walking tour of 12 galleries in the Historic Centre, exhibiting paintings, sculptures, fine ceramics and jewelry from national and international artists. Some galleries even host cocktail receptions, so you can discuss about the evolution of Mexican art over a glass of wine. The Church of Our Lady of Guadalupe is an iconic Mexican must-see. 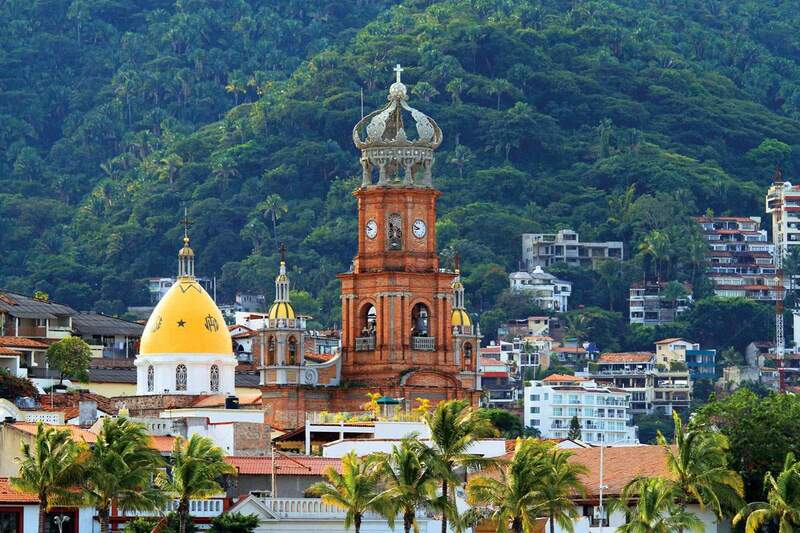 Nestled in the heart of Puerto Vallarta, this beautiful red-brick cathedral hosts traditional festivities. Throngs of mariachi bands gather here to serenade Cecilia, the patron saint of music. 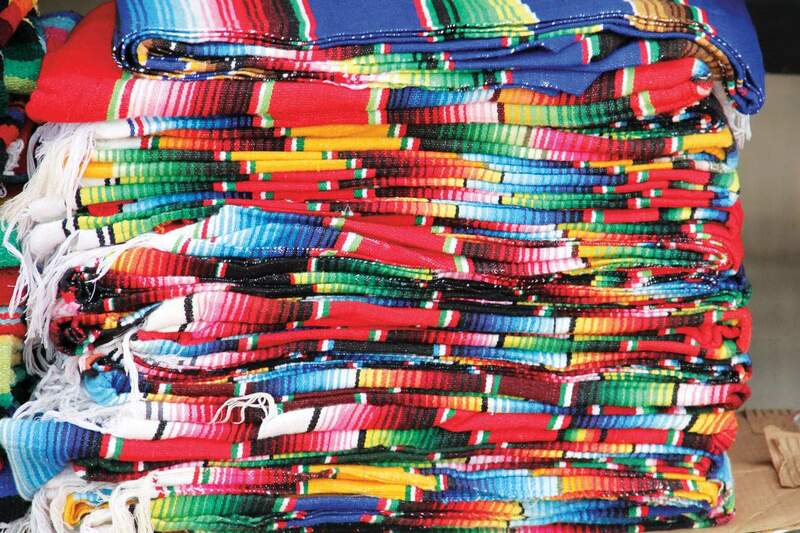 And in December, a flurry of Aztec dancers, colourful floats and folk artists celebrate the Virgin of Guadalupe, Mexico’s patron saint. There are countless beautiful beaches between Riviera Nayarit and Old Vallarta. But venturing farther afield has its rewards. About an hour northwest of Puerto Vallarta, discover the less touristy El Anclote in Punta Mita - a pristine beach where the water is bluer, the sand is softer and whiter, and the waves are long and slow for novice surfers to dip their toes in. Looking for more surf options? Try Sayulita, about an hour north. This sleepy little beach town is like a time warp to the '60s with a hippy vibe and cute little handicraft shops, and you’ll see locals either strolling the colorful streets with surfboards on their backs or chasing the perfect wave in the ocean. 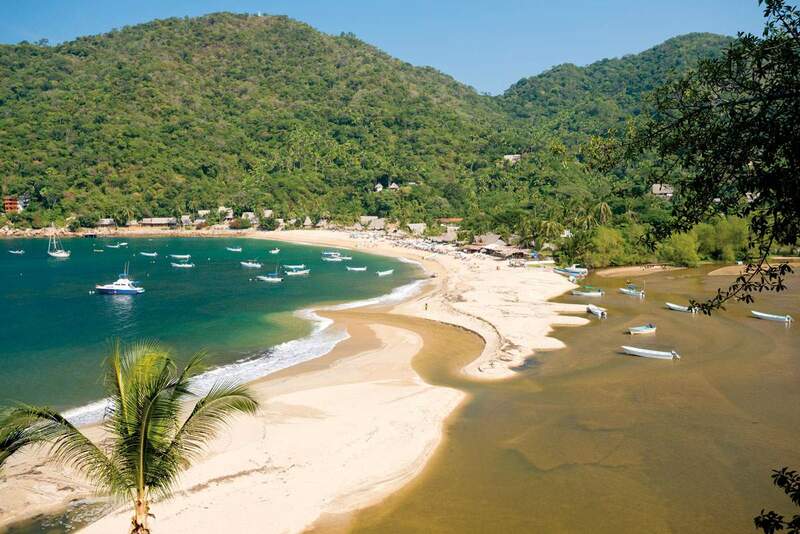 About three hours south of Puerto Vallarta, Yelapa is a perfect spot off the beaten path. 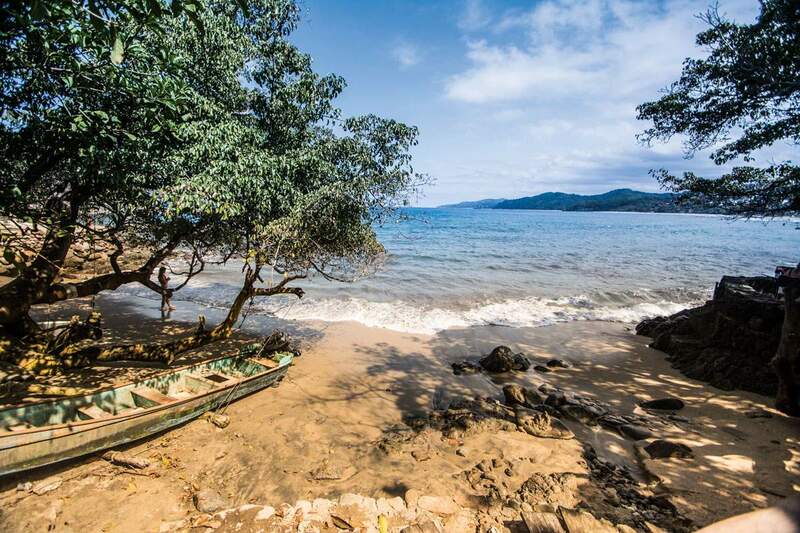 Travel by motorboat or water taxi to this small, quiet cove, where life dawdles at a snail’s pace. Between lazing on the golden sands and the turquoise waters, try a slice of the best banana cream pie from the delightful “pie lady” vendors who walk the shores balancing their baked goods on their heads.